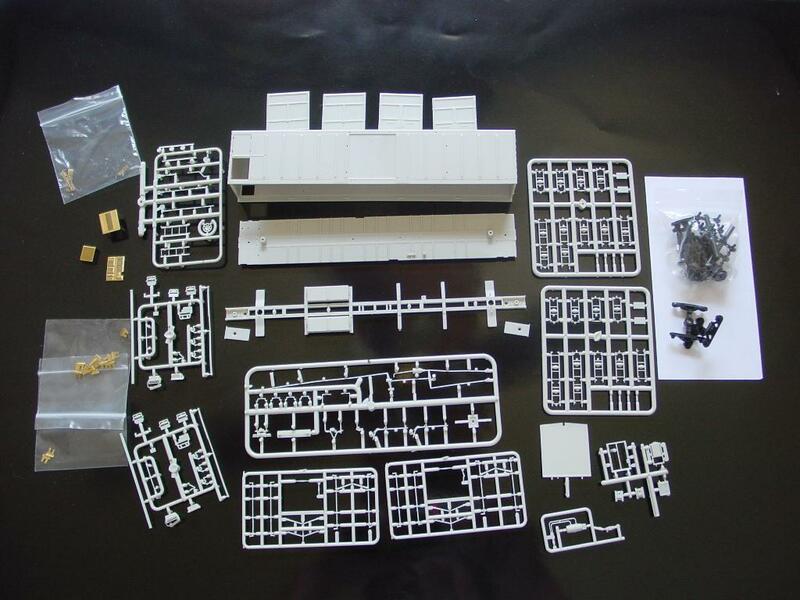 This is one of two kits offered. 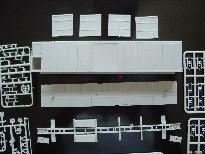 The other one is the "as-built" and includes the roofwalk. 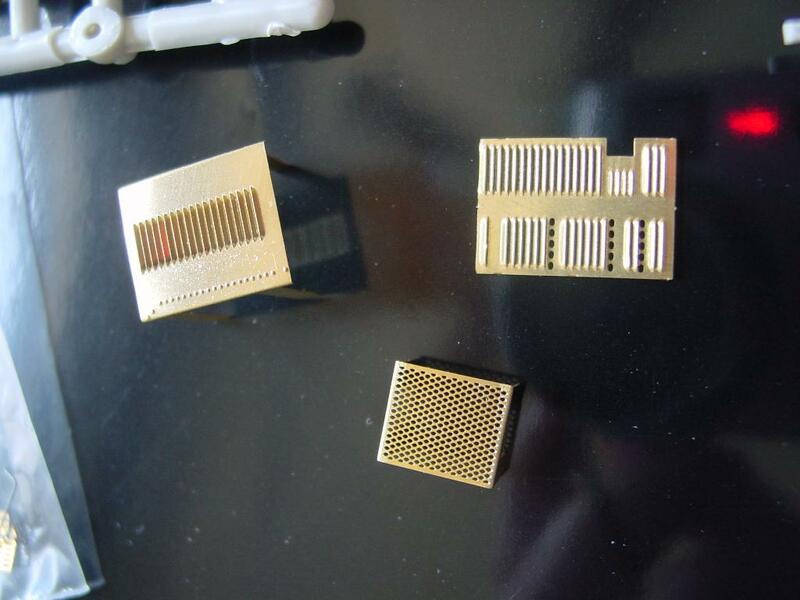 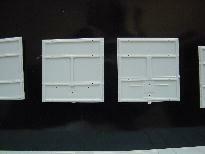 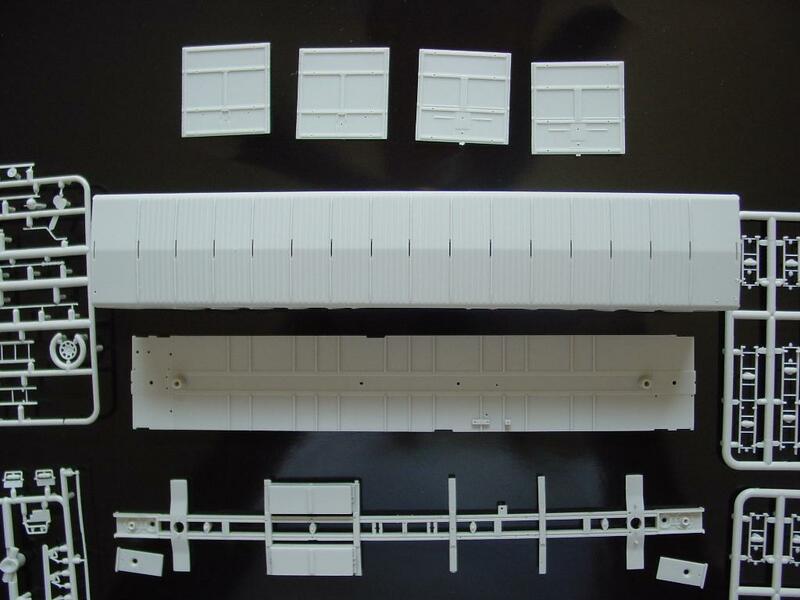 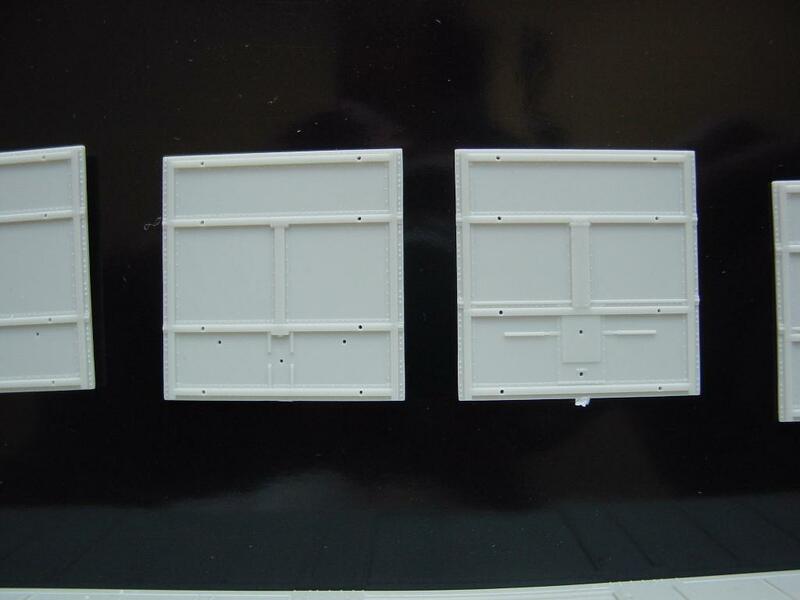 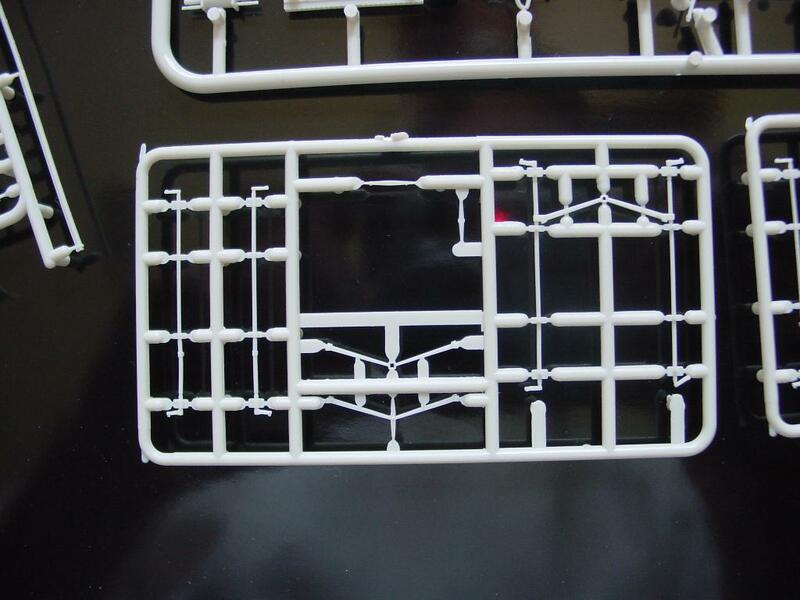 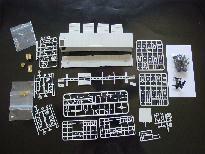 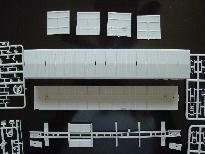 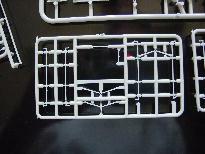 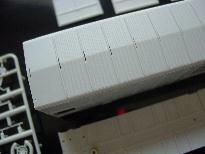 Kit includes two styles of doors and a few other optional parts. 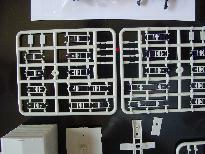 I believe these kits are now available through InterMountain.